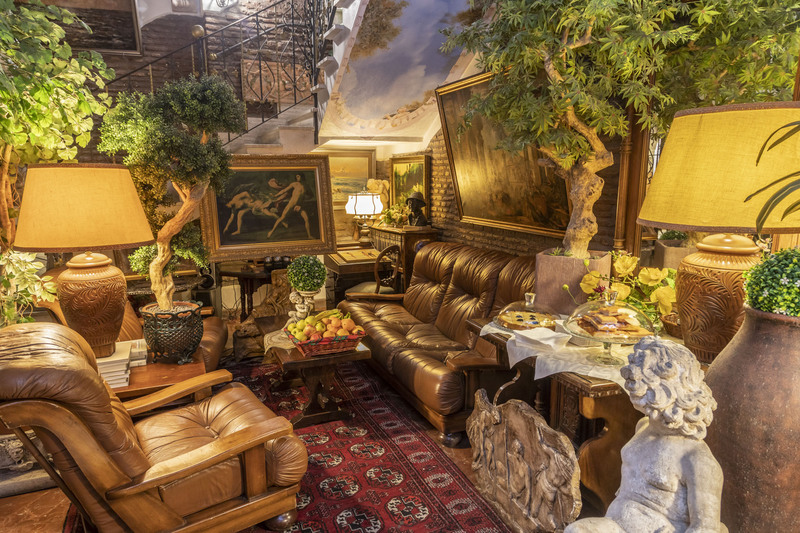 The Hotel Barrett can be considered a place with a soul of its own, offering a most cordial welcome to an esteemed and elegant establishment – equipped with all modern comforts. 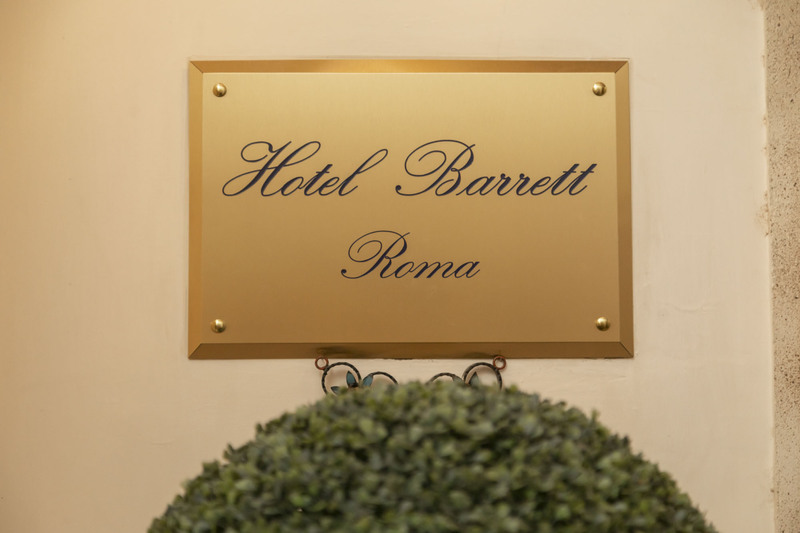 Hotel Barrett is where to rediscover the culture of Roman hospitality focused on local tradition; particular care is given to details and politeness. Hotel Barrett is the exact opposite of anonymous hotels and of those built in series. Hotel Barrett is located in the heart of Rome, on the “Sacred Area” of Largo di Torre Argentina, just a few steps from all major cultural and historical attractions of Rome such as Campo de’ Fiori, Pantheon, Trevi fountain, Navona square, the main museums and the shopping district of Via del Corso and the Spanish steps. Hotel Barrett is where the atmosphere of the place, the charm of the house, the elegance of the furnishing as well as the warmth of exquisite hospitality and the comfort and exclusive details give a “feel at home” sensation. 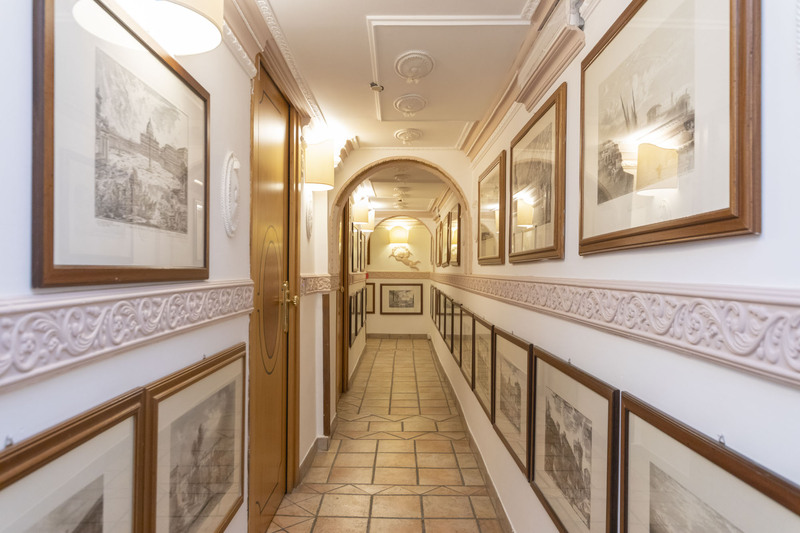 Our Hotel has been awarded “best hospitality in Rome”, “best location to visit the eternal city” and “Romantic Hotel having the most charming atmosphere in the world” by most of our Guests. 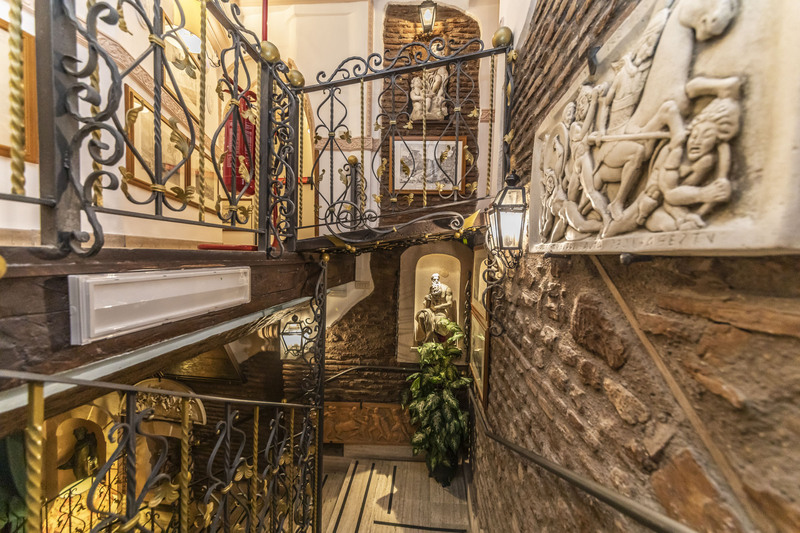 Walking into Hotel Barrett, We felt like we entered into a secret special hideaway in the middle of Rome! Our host was very knowledgeable about roman history and culture. We felt like we were visiting family when we were there!